With the fast pace of the new world society, WellMove helps you to keep up the pace even as you start to age. + Glucosamine sulfate - is a chemical found in the human body. It is used by the body to produce a variety of other chemicals that are involved in building tendons, ligaments, cartilage, and the thick fluid that surrounds joints. + Bio-Calcium - Also called Nano Calcium is an all organic Calcium supplement to strengthen the bones. Its small particles form to make it easier for the body to absorb. Our Bio Calcium source is from Northern Atlantic near Ireland, where we find the finest Calcium Ingredients. + Type II Collagen - is a new generation of collagen that acts as a direct replacement of the collagen that helps to prevent our cartilage from hardening. 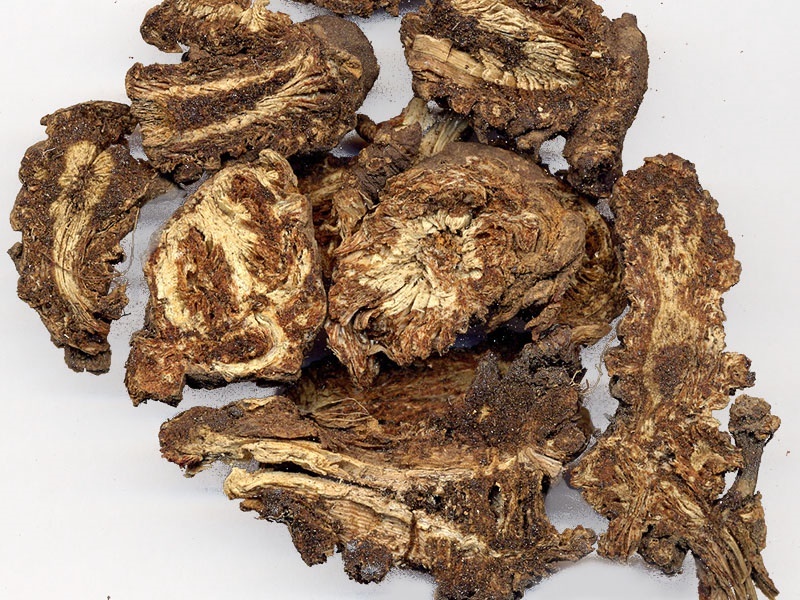 + Gastrodia - Is used as a TCM natural remedy to reduce pain & numbness in the joints. + Eucommia - Eucommia has long been used in Traditional Chinese Medicine as a treatment for different types of arthritis and bone injuries. 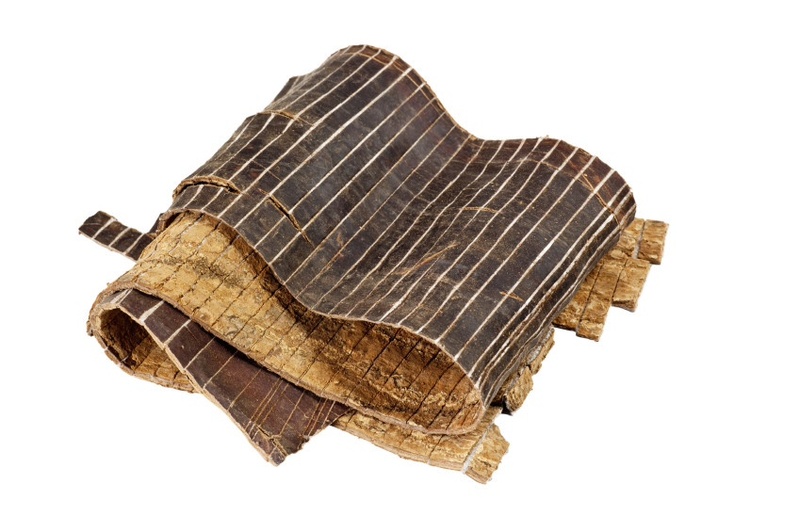 This is in part due to its qualities as a Jing tonic, beneficial for increasing the pliability and elasticity of the joints, ligaments and muscle tissue. 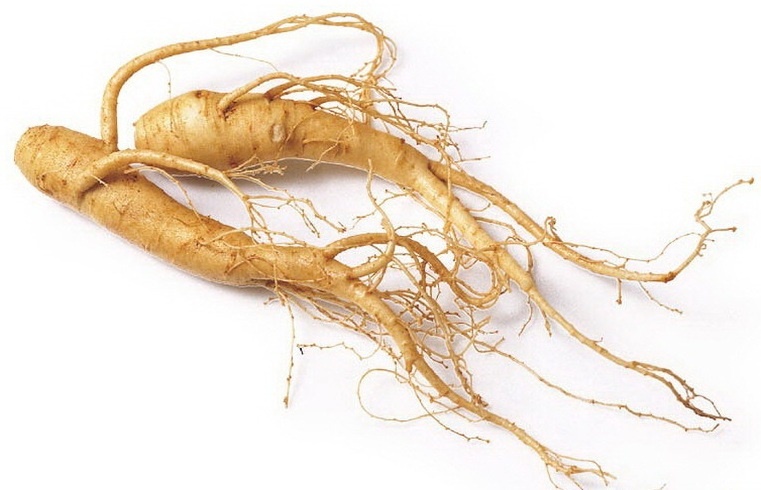 + Ginseng - Its anti-inflammatory effects help reduce inflammation in the joints. + Gentiana - It is traditionally used as an herbal treatment for wounds; animal studies have shown it to have a measurable anti-inflammatory and wound-healing effect. 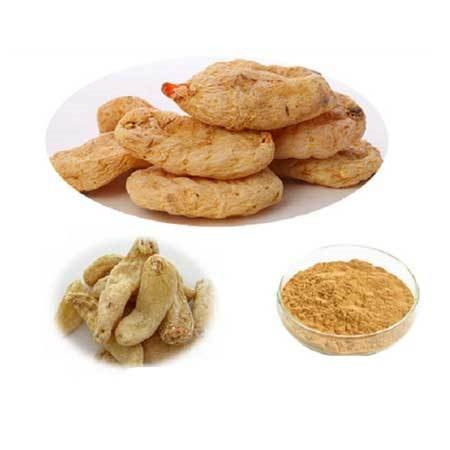 + Notopterygium - Improves blood circulation to the joints and helps relieve pain.